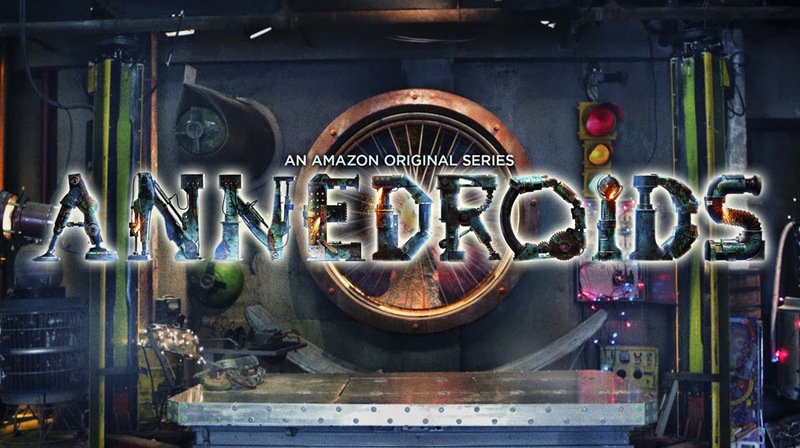 We are obsessed with Annedroids, the latest science-based live-action action-adventure series, designed for 4 to 9 year old children on Amazon Prime. The premise of the series follows the adventures of young scientist-inventor Anne, her friends Nick and Shania and the androids Anne has created, provides rich opportunities for learning about science, technology, engineering, and mathematics (STEM). Watching Anne and her friends conduct their experiments and create their inventions allow viewers to observe the processes of scientific inquiry and technological problem-solving in action while also learning about science concepts and seeing positive attitudes towards learning exhibited. 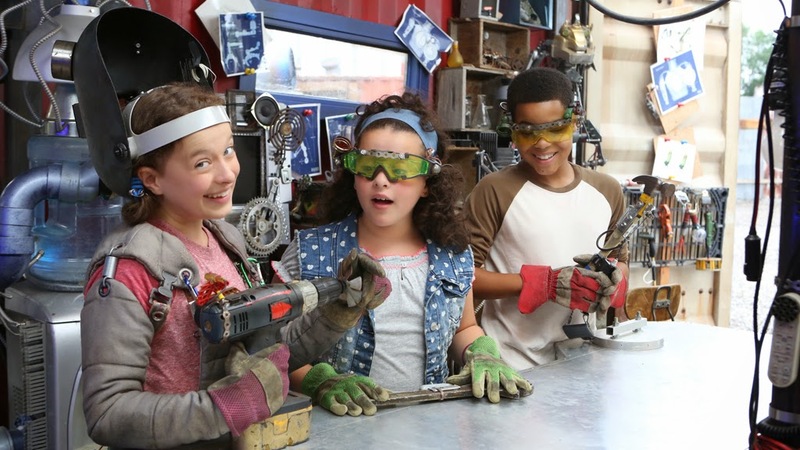 Anne and her friends’ adventures provide many opportunities to showcase the key processes of STEM, which are often not addressed well in children’s television programming. This includes processes involved with identifying problems and asking questions, making plans and creating prototypes, experimenting and testing, reflecting and revising. In particular, it is good to see that Anne and her friends learn as much from failure as success, and see the failures as opportunities to try new things. But the most fascinating thing about Annedroids is not the storytelling, or how to show addresses key elements of the next generation science standards in the kindergarten to grade 5 range, but role modeling, especially for girls. This is a show that has some serious girl power. Annedroids, is one of the very rare shows that have a “Stem Heroine”. Girls that love science can relate to Anne, a brilliant young scientist who is a genius at building robots and creating artificial intelligence. Anne makes science cool and interesting and show girls that it's okay to be smart and embrace their inner geek. anything and everything. Their combined knowledge and skills, together with a large helping of collaboration and teamwork, enable Anne and her friends to overcome just about any challenge thrown at them. Whether human or android, there is a character on the show that every viewer can identify with. Annedroids premiered, July 25th, on Amazon Prime Instant Video. Follow Annedroidson Twitter and Facebook for video clips, interviews and a behind the scene look.